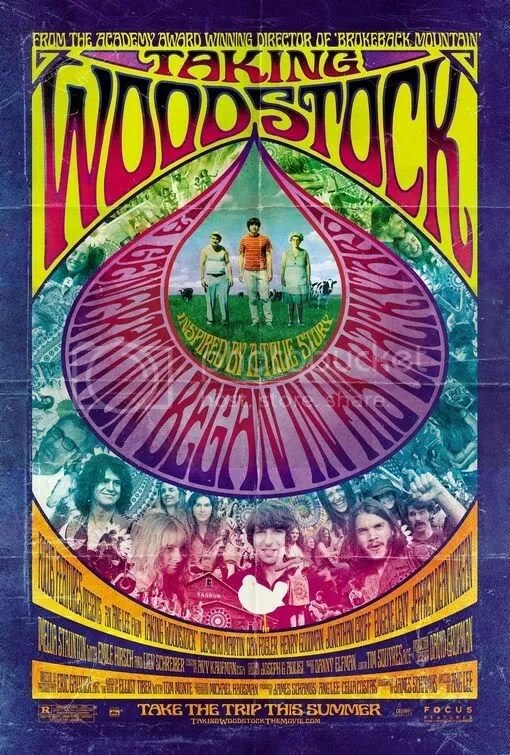 Merely pleasant period film about how a humble interior decorator sparked a musical revolution by offering the organizers of Woodstock, boarding at his family’s dilapidated motel. Director Ang Lee is more interested in the behind the scenes business of putting the event together than the actual concert itself. Random vignettes provide a few warm and amusing bits, however it all adds up to very little. We don’t even get to see any musical numbers. Not groovy! Unrestrained, sensational revenge story concerns two separate attempts to bring down the Nazis in an alternate history during WWII. Dual heroic missions, masterfully woven together, slowly build until both story lines intersect in a beautifully constructed finale that is a tour de force. 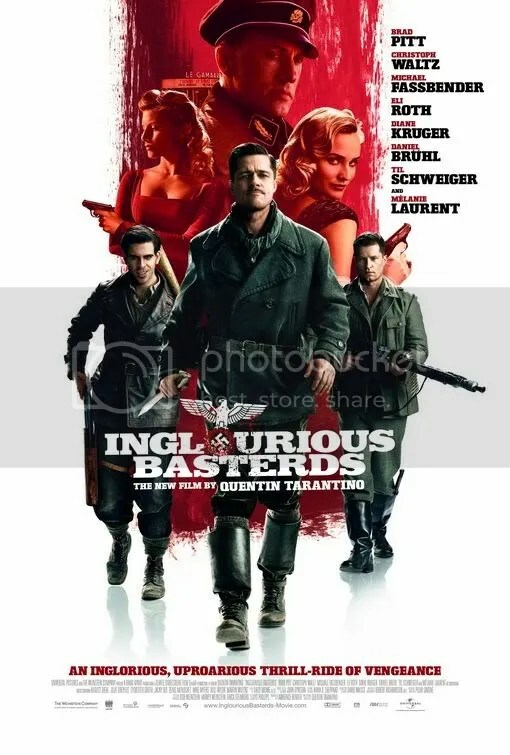 Director Quentin Tarantino is at the top of his game here, having fun with the twists and turns of the story, his own self-described “spaghetti western” of sorts. Lengthy film is admittedly beset with several protracted scenes that could have been edited and occasional uneven shifts in tone, but overall a rousing adventure that is nothing less than enthralling. Austrian actor Christoph Waltz is a revelation as “Jew Hunter”, Col. Hans Landa. Hackneyed ghost story about a family who experiences supernatural attacks after moving into a converted funeral home. Irritating movie is just an excuse to flash strobe lights, utilize excessive fast edits, and blare lots of loud noises right after dead silence. Supposedly based on a true story, this haunted house retread was more likely based on old horror films. Only actor Elias Koteas adds some interest as a reverend. Actually, the most memorable thing about the film was his striking similarity to actor Christopher Meloni. 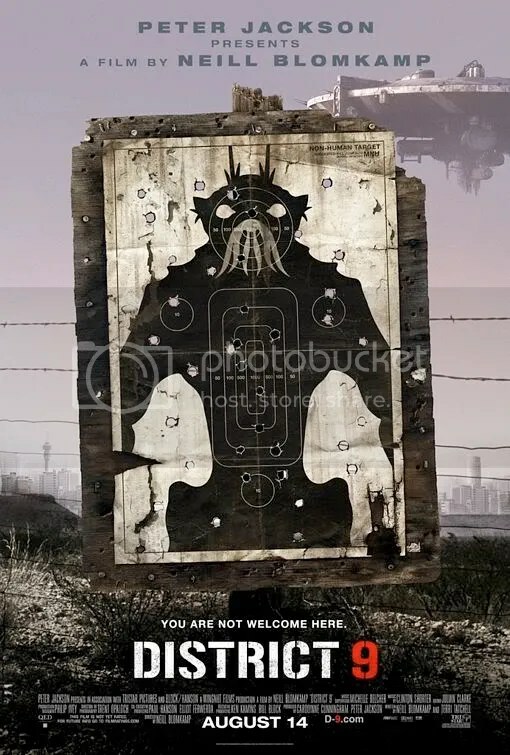 Science fiction morality tale about aliens who hover over contemporary South Africa and are extracted from their spaceship and placed in refugee camps. Impressive cinéma vérité style is most effective in detailing the bleak, often gruesome events of the story. Wikus Van De Merwe is the field operative assigned to lead the eviction of the aliens from their homes. Unfortunately he’s such a detestable character, it’s difficult to care about him when he starts to suffer in his own plight. Nevertheless the action is visceral and tense and the story is extremely captivating. 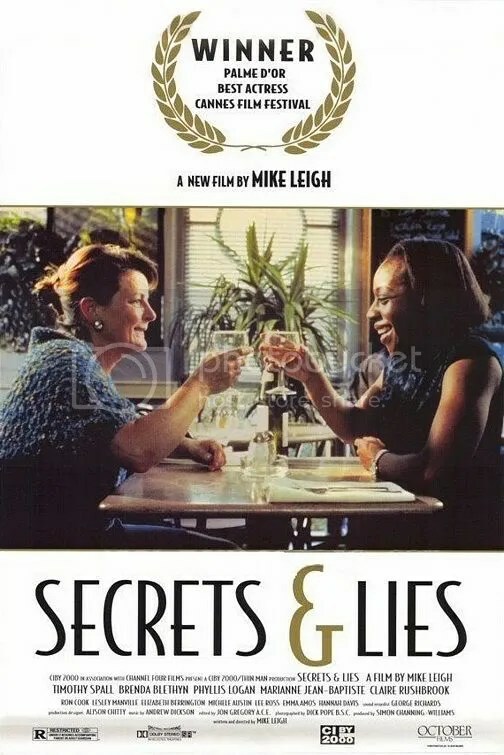 Unforgettable drama concerns young George Eastman, a destitute, though charming, blue collar worker who becomes romantically entangled with two women, one who works in his wealthy uncle’s factory and the other a beautiful socialite. Rarely has a romantic tragedy been so emotionally graphic in exposing the true yearning of people in love. Profound drama cuts through the depths of human behavior in a way that will make you uncomfortable. There is real heartbreak here, but also real desire. The full facial close-ups of Montgomery Clift and Elizabeth Taylor enrapt in passion are nothing less than spellbinding. 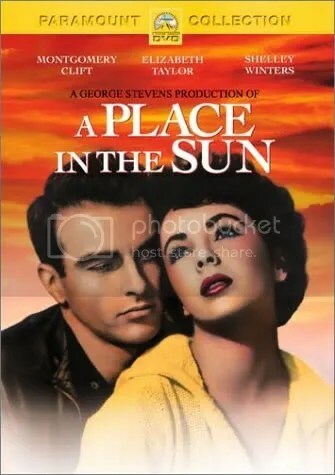 Taylor, in fact, is breathtakingly gorgeous and Clift is fascinating as the morally troubled young man. Shelley Winters, who also stars, is a standout as the woman who will not be ignored. 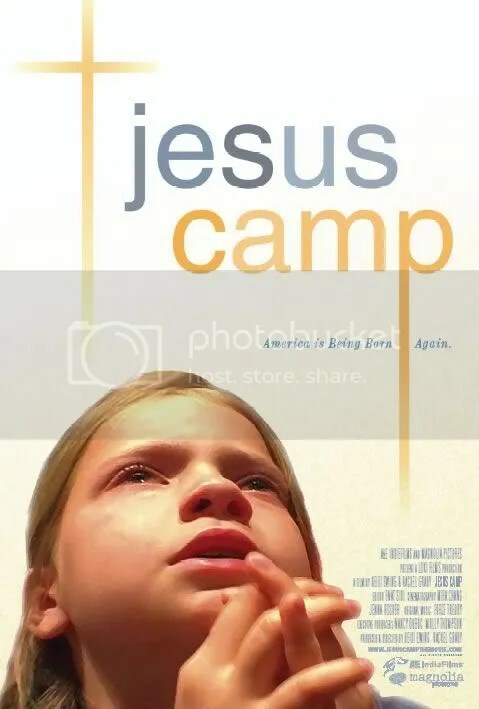 And this film is not to be missed. Thoroughly winning teen film about a young man who is dumped by his girlfriend. He then sets out to impress her in an attempt to win her back. Extremely inventive comedy has brilliant touches of surrealism that perfectly complement the story. 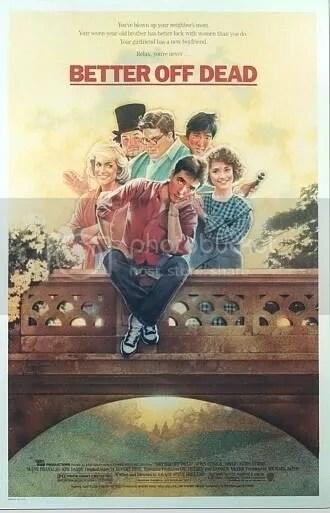 All in all, a fairly predictable plot, but the laughs are so genuine and sweet, you’ll end up loving this classic 80s comedy. Light, breezy comedy is the cinematic equivalent of a soufflé. While it is humorous and enchanting, the film lacks any real conflict which would have given the script more significance . 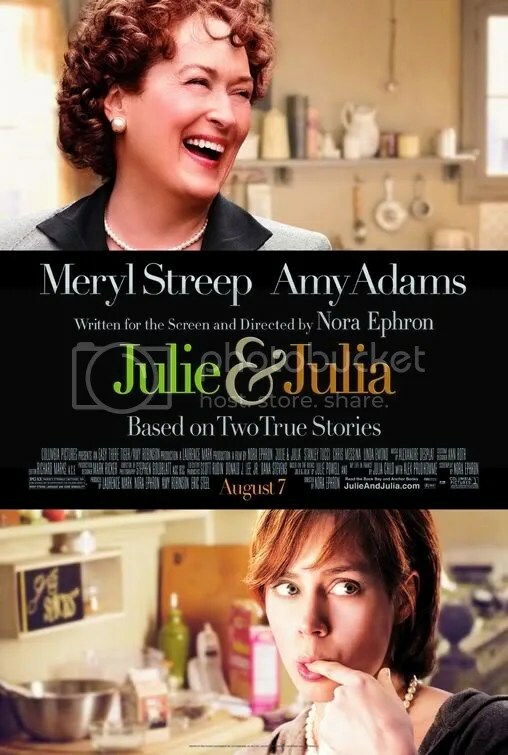 Story parallels the life of chef Julia Child with that of Julie Powell, a woman who attempts to cook all 524 recipes from Child’s cookbook. What ultimately grounds the film is Meryl Streep’s pitch perfect performance and her chemistry with actor Stanley Tucci who plays her husband, Paul. I was completely unaware Julia Child was such a fascinating person. We are only given a small taste of this woman’s life. One wishes director Nora Ephron had simply made a biography about the famous chef. I was left with wanting seconds.